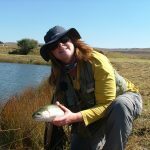 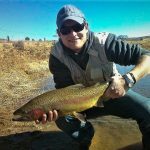 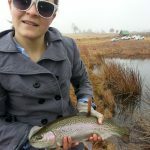 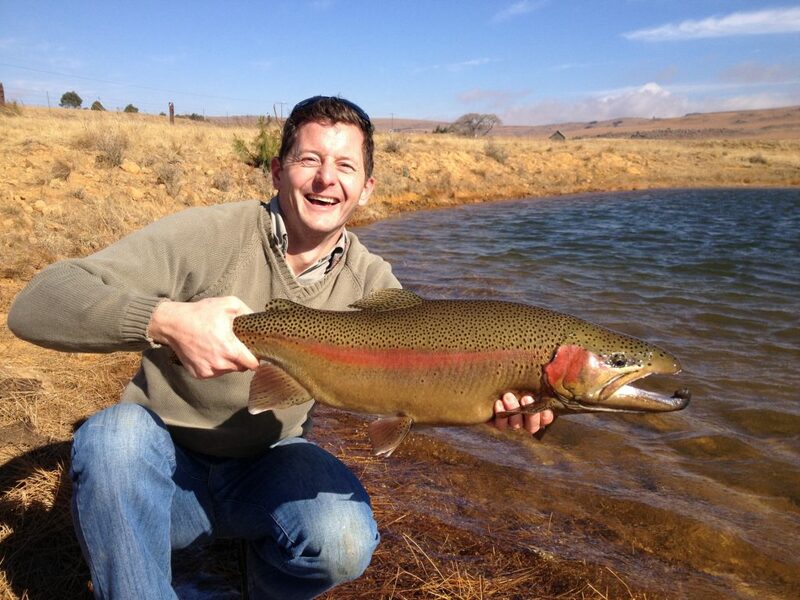 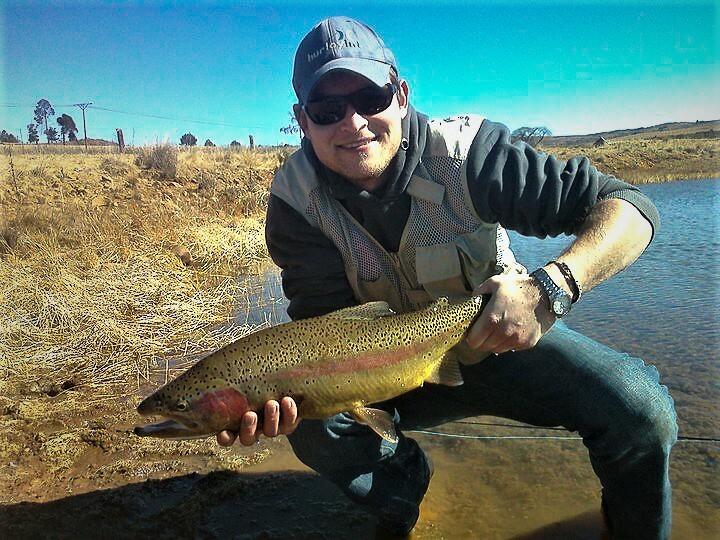 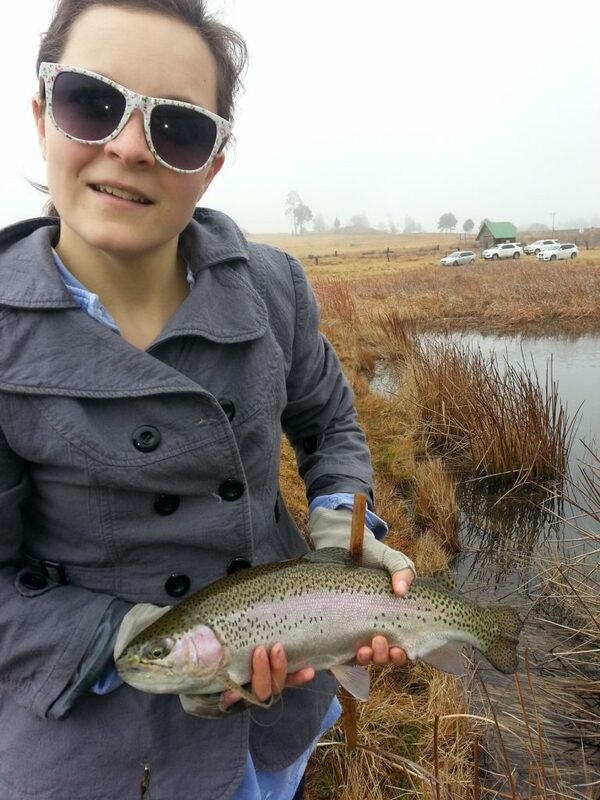 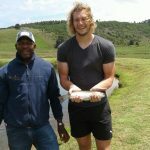 Our Catch and Release (C.A.R) day waters with a big reputation, less than 10 mins from the Dullstroom village centre. 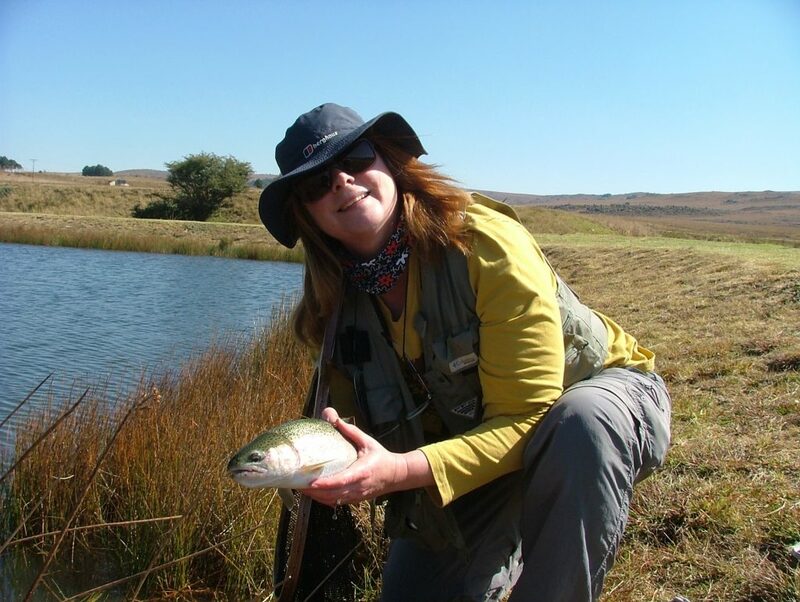 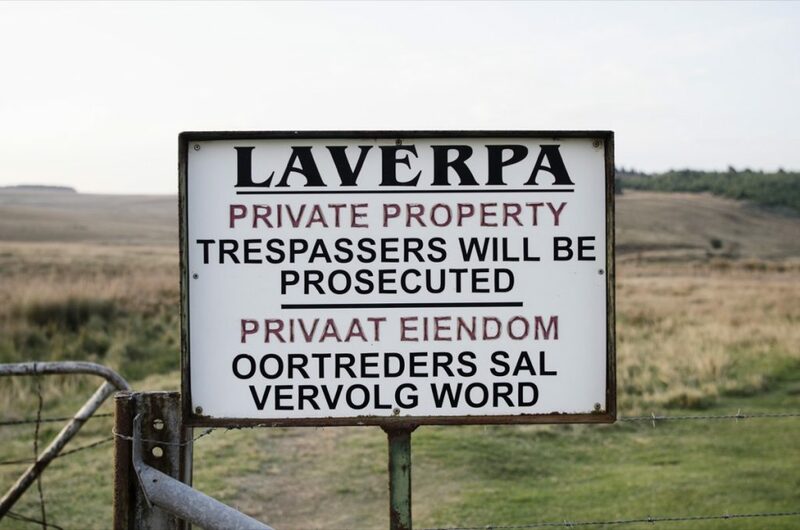 Laverpa consists of three, crystal clear, well-stocked dams just 7km’s out of Dullstroom. 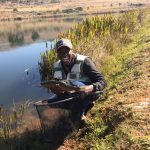 The dams are all around 1ha with good structure, consisting of channels, reed and weed beds, banks and drop-offs, with a productive inlet bay in each. 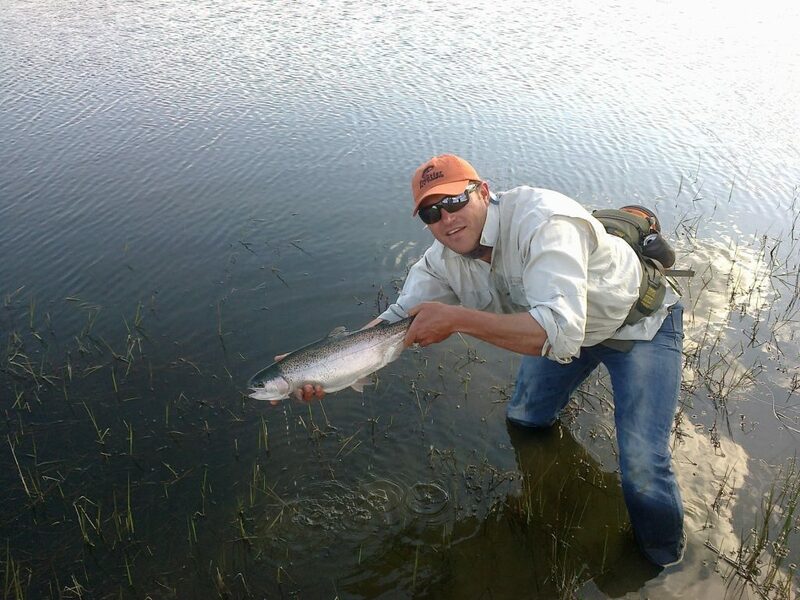 The fishing is rewarding, with some bigger fish (5-7lb) being landed occasionally. 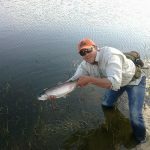 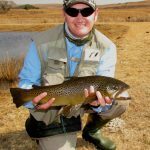 Dry-fly fishing enthusiasts will relish the opportunity to target trout exclusively on this technique. A slight ripple from wind provides the perfect transitionary structure for cruising trout willing to pick off a stray terrestrial. 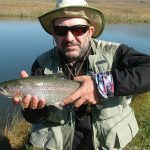 Long leaders and smaller flies are recommended for the clear water, and a stealthy approach will give you the advantage. 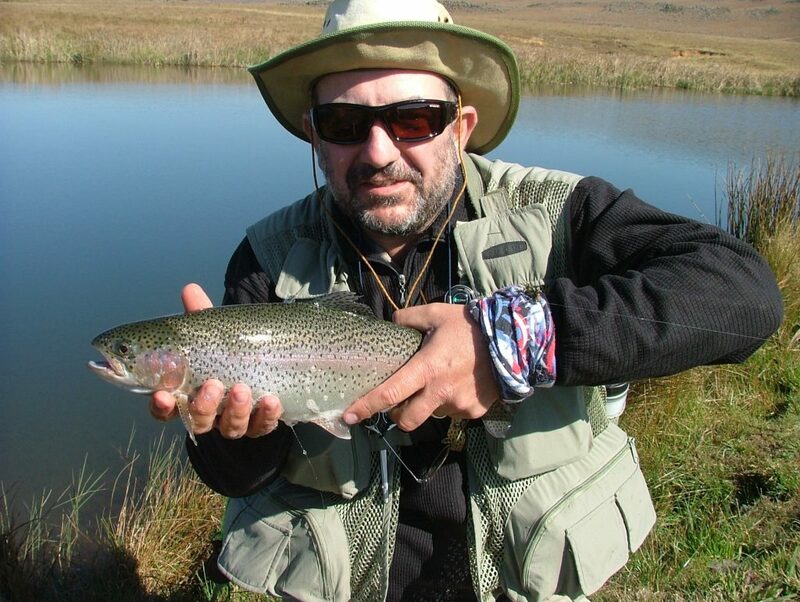 A dry-and-dropper is exceptionally effective in all of the dams. 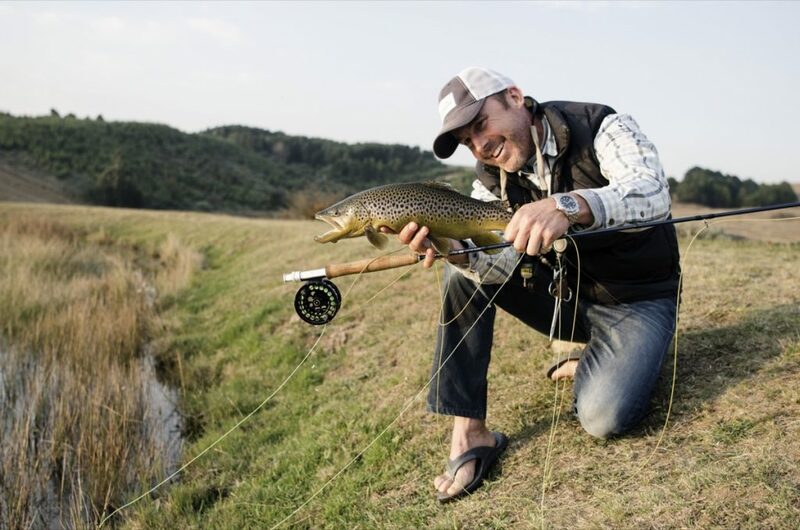 A large, buoyant dry fly with a small midge or nymph suspended underneath will elicit takes from even the most skittish trophy trout. 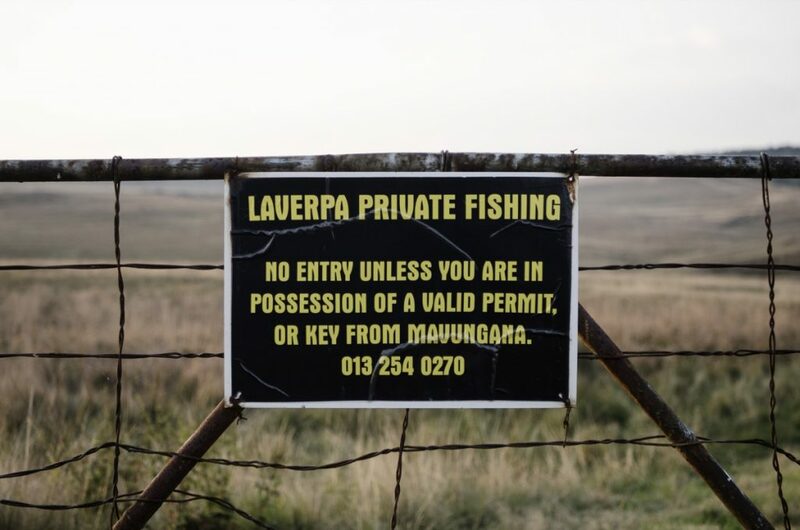 The venue opens at 7am and closes at 5pm. 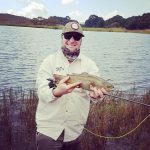 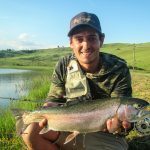 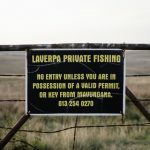 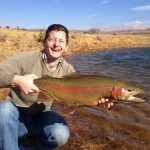 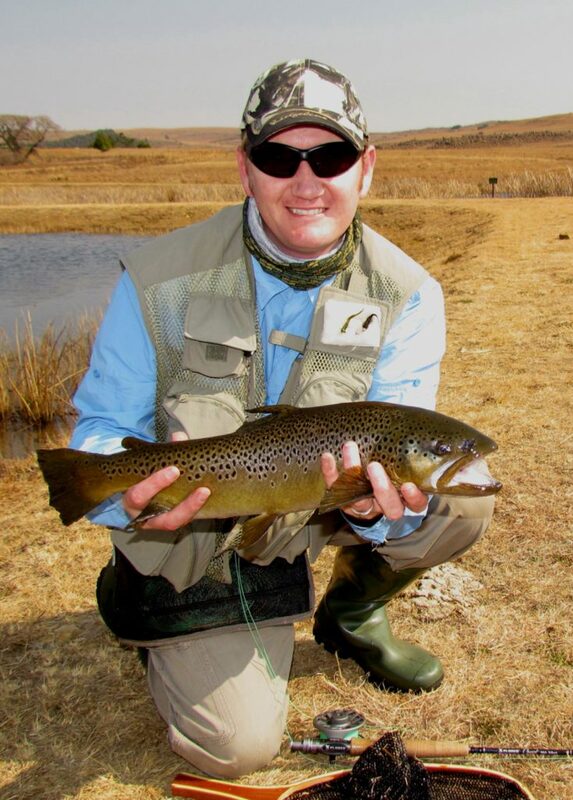 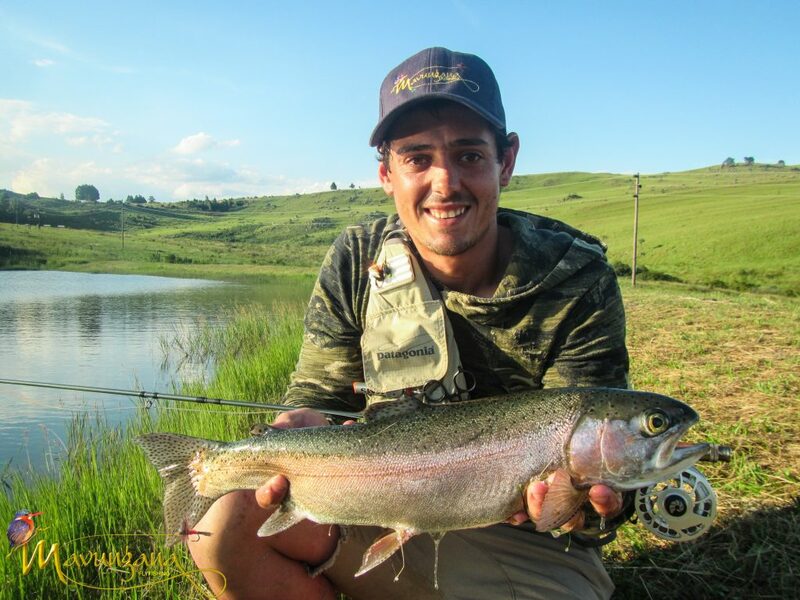 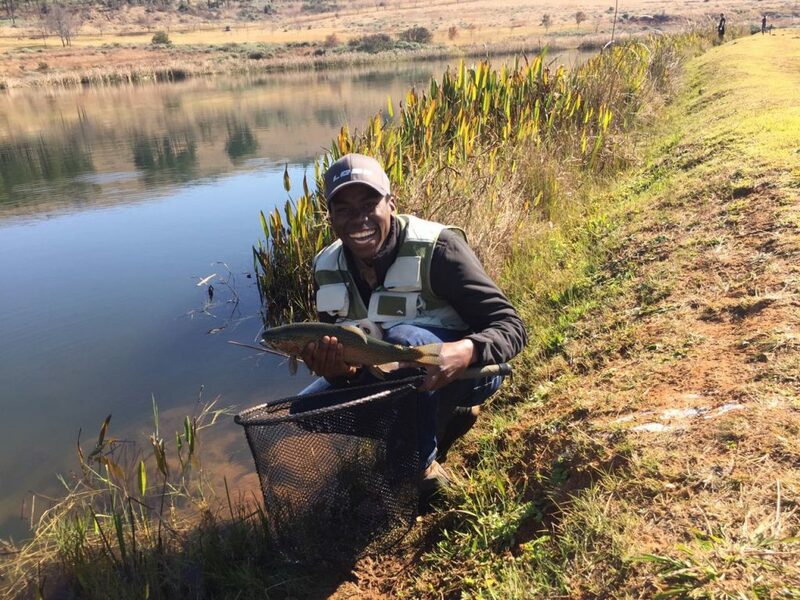 Fishing is strictly Catch and Release, and booking at the Mavungana Flyfishing centre is essential. 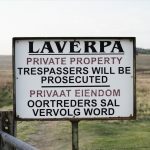 For more info on tactics for Laverpa, feel free to check out our blog.